"100 Per Cent Pure and Natural" - Is Tropicana's False Label Lawsuit Running Out of Juice? 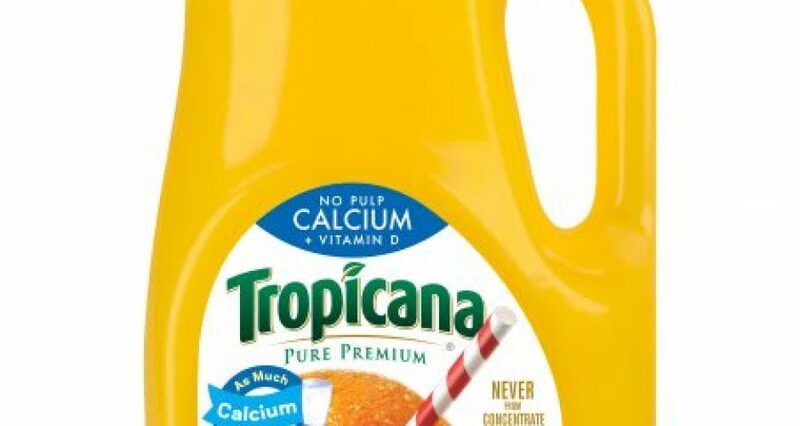 “100 Per Cent Pure and Natural” – Is Tropicana’s False Label Lawsuit Running Out of Juice? 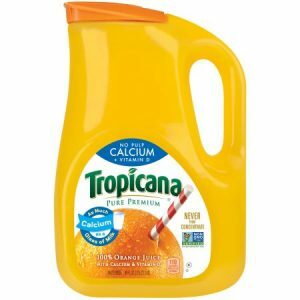 They sued Tropicana for unjust enrichment, breach of express warranty, violation of the New Jersey Consumer Fraud Act, and for injunctive and declaratory relief. However, in January of this year, the judge denied the plaintiffs’ bid for class certification. Although the court found the plaintiffs’ claims satisfied the requirements of numerosity, commonality, typicality, and adequacy under Rule 23(a), they failed to satisfy the predominance, superiority, and ascertainability requirements of Rule 23(b)(3) and lacked standing to pursue injunctive relief under Rule 23(b)(2). In particular, the court held that the “plaintiffs’ common law and New Jersey consumer fraud claims are plainly unsuitable for class certification because each of these claims requires individualized proof.” Further, the court stated the remaining California and New York consumer protection law claims do not meet the Third Circuit’s ascertainability requirement because proposed class had not detailed how they will identify all of the proposed class members, as only one retailer out of potentially hundreds had expressed that it could provide the data necessary to identify class members. The plaintiffs moved for reconsideration of the denial last month, which remains pending. Takeaway: Advertisers facing class action lawsuits could consider using this case to remind the court that claims that require individualized proof, such as those brought under the New Jersey Consumer Fraud Act, are likely unsuitable for class action suits. Love Lost – eHarmony’s Expensive Auto-Renewal Settlement Legal Issues With Autonomous Vehicles Commentary: Discretionary Investment Management Services: A viable contender Legislation Proposes Sweeping New Foreign Investment Review Authorities 4 Estate Litigation Predictions for 2018 How Will Trump’s Solar Panel Trade Barrier Affect the Solar Industry?